Last Thursday the Superfast Leicestershire Team hosted another Stakeholder Engagement Forum. Though the beautiful weather and the football might have affected the numbers, those who came along hopefully left feeling more positive about the project and secure in the knowledge of when their area will be upgraded. 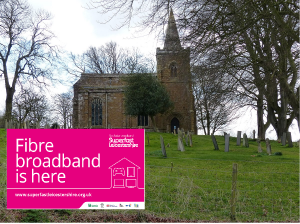 More than half of all homes and businesses reached by the multi-million pound Superfast Leicestershire broadband programme are now using fibre broadband. Figures, released by Openreach, reveal that the number of people who have signed-up to the scheme has passed the 50 per cent mark. As Phase 2 draws close to its final months another mile stone has been reached. Last week saw our 200th broadband cabinet in Phase 2 become live. We are delighted to report that we remain on track to reach 97% of Leicester and Leicestershire with superfast fibre broadband by the end of 2018. We are also developing plans to roll out superfast broadband to many of the remaining three percent of homes and businesses, which are mainly located in the most difficult to reach rural areas. We will be investing £5.7m in a new Phase 3 rollout and are seeking further funding to ensure we can reach as many people as possible. Following the success of last year’s Easter Campaign, last month marked the restart of #EasterCab on our twitter page. Ten of the newly live broadband cabinets have been decorated with the Superfast Leicestershire Easter egg – Have you spotted one? Leicestershire County Council’s aspiration is to ensure that all properties across Leicestershire have access to superfast broadband. To advance this we will be extending our Superfast Leicestershire programme through a new £5.7m investment. This may increase to £11.7m should further funding be secured. We are hosting our first Stakeholder Event of 2018 this summer. Where? Framland Committee Room, County Hall, Glenfield. Who? The event will be hosted by the Superfast Leicestershire Team. Anyone who is interested in learning more about the project’s progress or our future plans is welcome to attend. We would particularly like to hear from residents eligible to Phase 3 funding, who are currently not included in the roll out and those with very slow or no current broadband connection. What? The agenda for the event will be confirmed soon, but is due to include talks from several Project Officers on the developments in the programme, options for those not in the rollout plan, Phase 3, and time for your questions and concerns. The details of our past Stakeholder Events can be read here. Superfast Leicestershire – in partnership with the Digital Growth programme – is holding a one-day conference to help businesses across Leicester and Leicestershire by providing an insight into the latest developments of digital technologies. 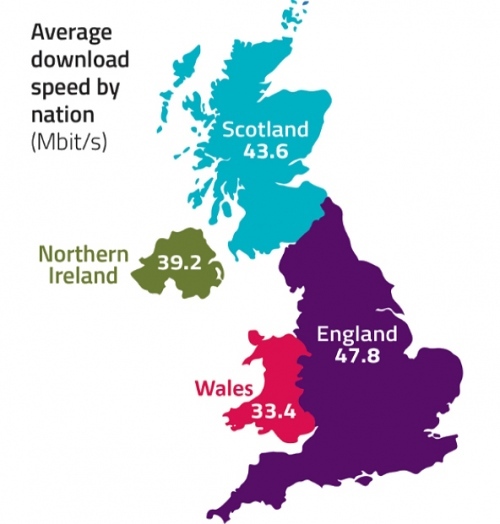 New figures show that 96.1% of homes and businesses in Leicestershire have access to superfast broadband – above the national average of 95%. 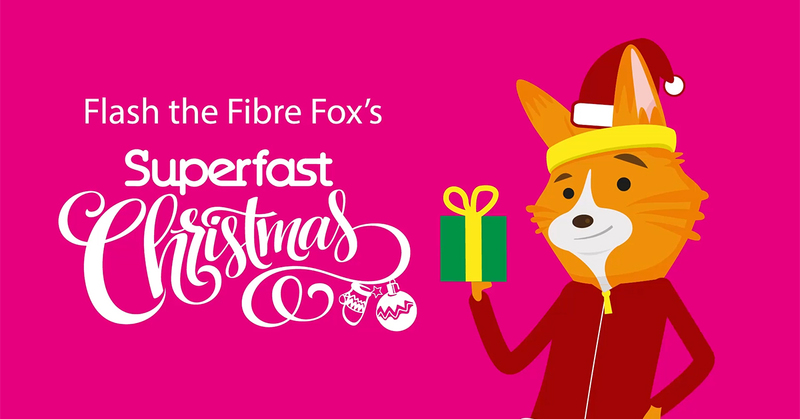 Happy Christmas from Flash the Fibre Fox & the Superfast Leicestershire team! He’s been a busy boy in the run-up to Christmas, but Flash the Fibre Fox has now finished his #FlashGetsFestive journey.